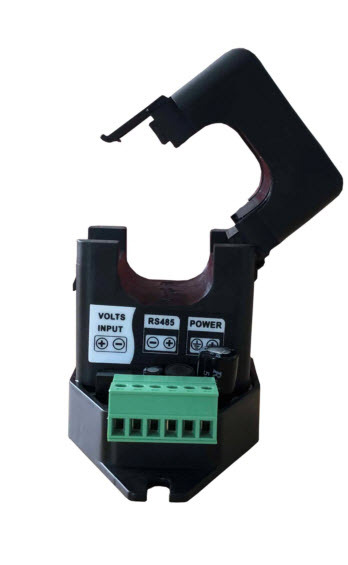 Single Phase Power Meter,with internal CT - Temco Controls Ltd. 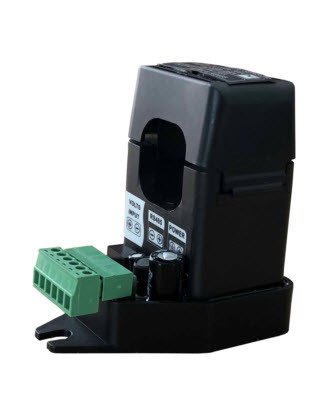 The Single Phase Power Meter with internal CT are solid state transducers for measuring the current and voltage in fans, pumps, and other HVAC equipment. 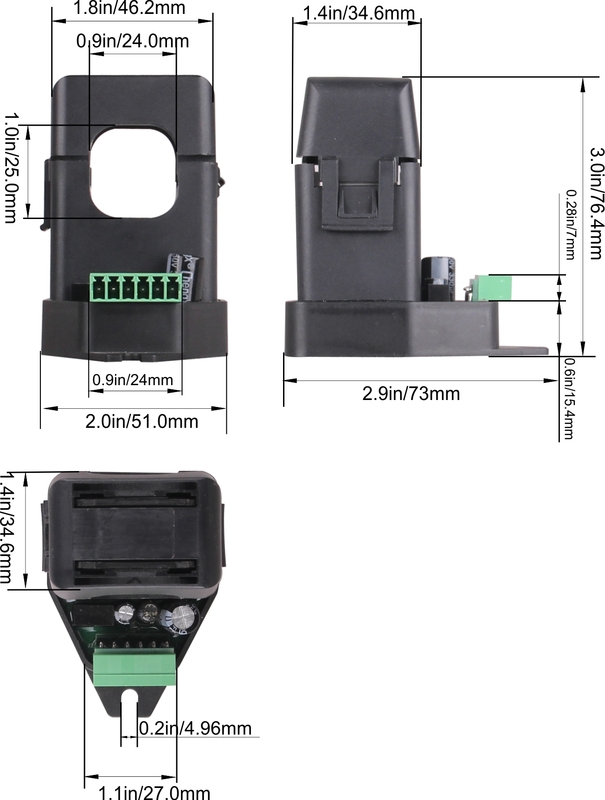 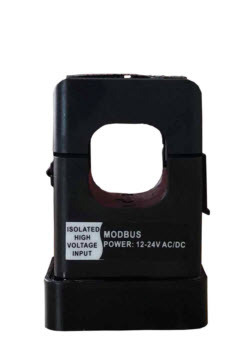 The current sensors exists in two different types:SPM1-AC, SPM1-DC.The connections are by Modbus. 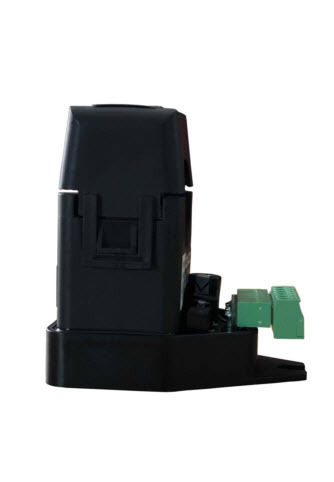 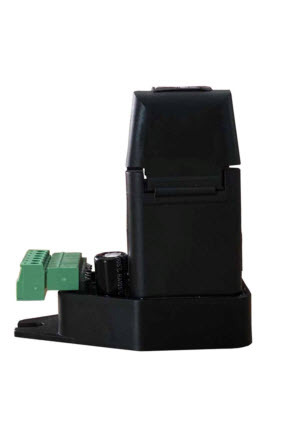 Latching CT makes for easy installation. 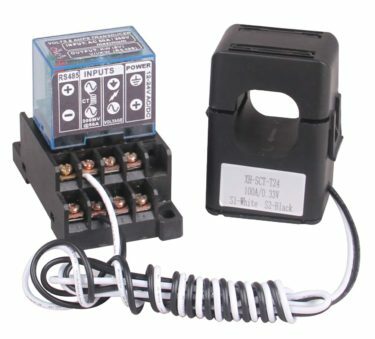 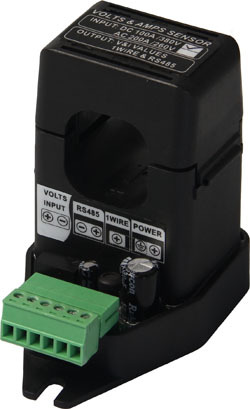 The CS series current sensors can work on any supply, from 12V to 24V using either an AC or a DC supply. 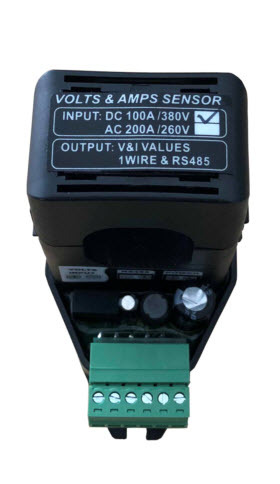 Data for the current and voltage are available over RS485 Modbus RTU protocol.